The National XC Relays loom at Cumbernauld on Saturday – and once again we’re pleased to announce a record entry for a National event. 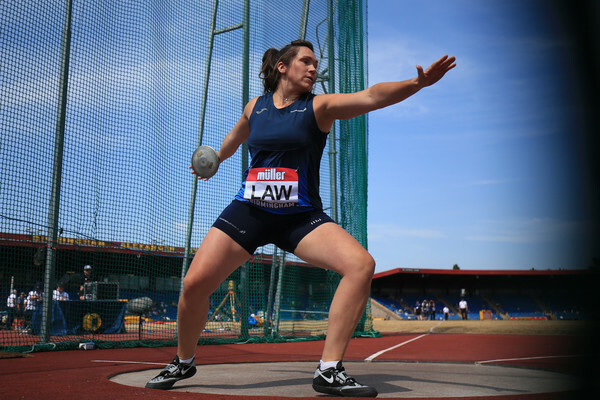 No fewer than 2241 athletes have had their names put forward for the event organised in partnership with North Lanarkshire Council, North Lanarkshire Leisure and Cumbernauld AAC and that represents a 20-year high in participation terms. There are 25 more full teams submitted for 2014 than last year across the four races which will take place over the mud and hills of Cumbernauld Park. There were 513 complete team entries for 2013 with that figure now at 538 with ‘legacy’ impact being felt across the sport. 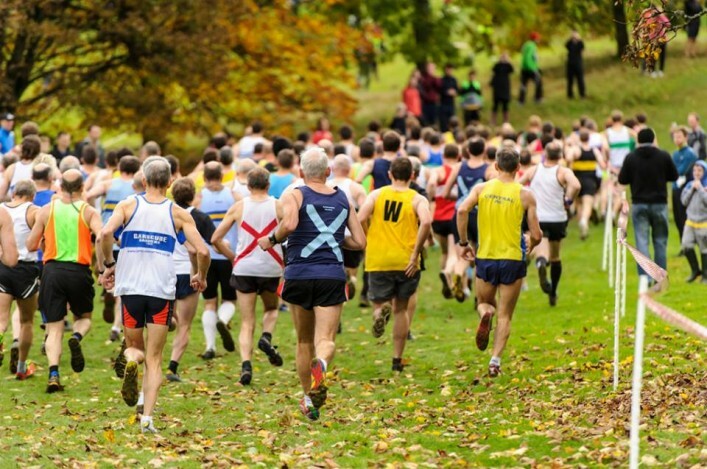 There were 699 finishers in the East League last Saturday at Stirling and that was a record for that particular event for this stage of the season. All at scottishathletics want to say a massive ‘Thank You’ to all clubs, athletes, coaches and parents who are making a commitment to competition. It is absolutely vital for the growth of the sport in Scotland and we’re indebted, also, to the volunteers helpers and officials making events happen – every month, every year. 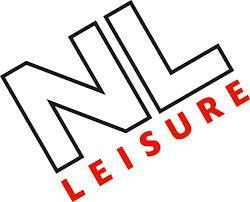 Remember, we’ve video footage lined up from Cumbernauld in partnership with VincoSport and North Lanarkshire Leisure and it is really important that those due to attend on Saturday read all the relevant info. *Parking is at Cumbernauld High School but declarations are in the park. Check out all the information and the start-lists on the fixture page on the website. 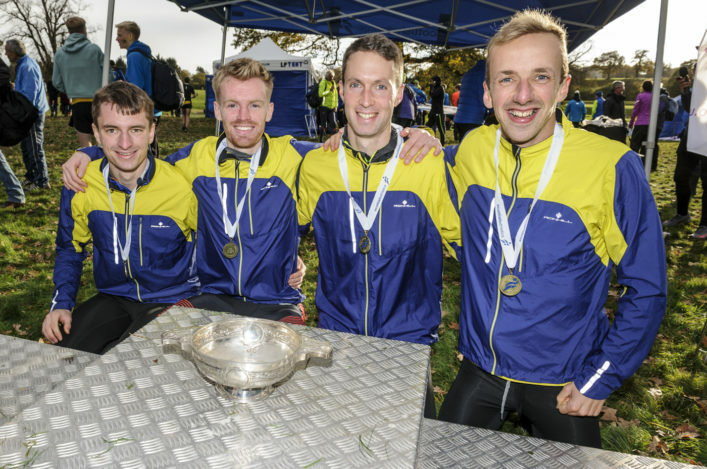 Look out for more exciting news about the Scottish XC season and countdown material on the National XC Relays later this week.